“Kirby Mosters”, mention that to any seasoned comic book collector and they will immediately get it. “Ah yes, the old Atlas stuff, great f‘n covers eh!” Indeed. Marvel Comics as we know it is best summed up as starting November 1961 with the release of Fantastic Four #1. Before that All those Marvel legends were creating under the Atlas imprint. 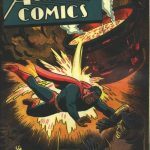 Titles we all know and love like Tales of Suspense, Tales to Astonish, Journey into Mystery and Strange Tales all started out as Atlas titles. 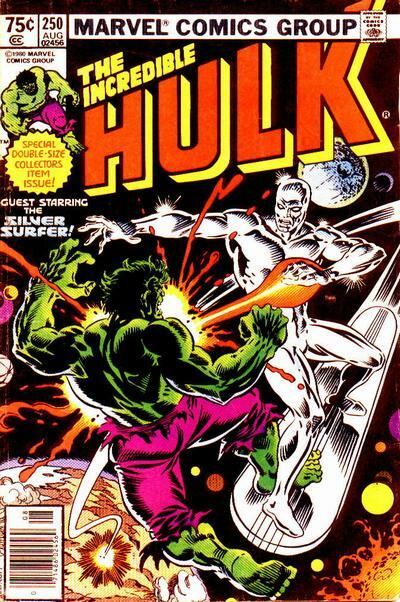 Jack Kirby was prolific during the Atlas years churning out some of his best covers, if you ask me, during this time. 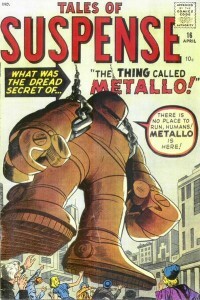 The “Kirby Monsters” of course alludes to all those great monster covers Kirby did in the late 1950’s and early 1960s. Kirby moster covers have always been tough to find, there is big demand and little supply so scoring any should be considered a coup. 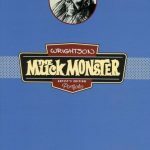 We all know covers weigh heavily on collectability and this week’s Undervalued Spotlight pick was always highly collectible for its dramatic cover. I’ve been on a Cosmic Marvel kick lately and it is for good reason. Cosmic Marvel is a very large mine from which we are extracting gold, slowly but surely old forgotten issues are coming to light that are proving to be important and significant in this brave new world that Disney/Marvel is creating. The funny thing is most of these books were not intended to be any such thing at the time. Modern writers are recasting some of these old characters into prominent roles today. Our cover monster Groot has slowly and quietly weaved his way into the current Cosmic Marvel Universe, so much so that he is now a member of the Guardians of the Galaxy and he is set to be voiced by non other than Vin Diesel in next year’s Guardians film. It was the Vin Diesel news that got the wheels on Groot turning and as I dug through the history I realised all this was kind of easy to miss and this same thing has probably happened, is happening and will happen to many other obscure characters from the past. Technically speaking we should have spotted this book a lot earlier. Groot is the tree like alien who in Tales to Astonish #13 invaded Earth in hopes of capturing humans and experimenting on them. Fittingly Groot is defeated by an army of termites (borrowing off the War of the Worlds premise here Stan). The Groot character actually surfaces again in Hulk Annual #5 (1976), this book deserves an Undervalued Spotlight of its own if you ask me. Hulk Annual #5 brings back many of the Atlas mosters including Groot, Blip, Taboo and my favorite, Goom! Hulk of course beats up on them all. You can still find this comic in the half off bins or the $2 bins, pick as many up as you can! In the mid 2000’s Groot was re-imaged as a good guy of great intelligence and pedigree and he began playing a pretty big part in the happenings of the Cosmic Marvel Universe. He figured in War of Kings, Annihilation: Conquest and the Thanos Imperative just to name a few events and come on, he hangs with Rocket Racoon. He’s hard to kill, this Groot is. All he needs to survive off of him is a little twig or something and that eventually grows back into Groot. Cool. He’s like the Aquaman of the forest in his ability to control trees and have them do his bidding. He’s an Eco Friendly hero!! I Challenged… Groot! 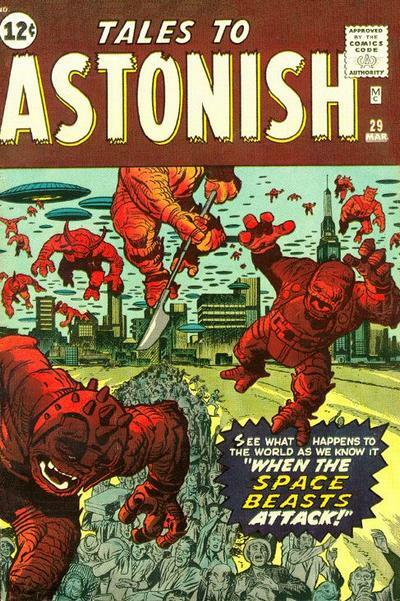 Is the 7 page lead story in Tales to Astonish #13 and its creative team leaves you drooling, written by Stan Lee, pencilled by Jack Kirby, inked by Steve Ditko and colored by Stan Goldberg. 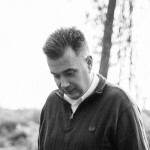 As the guy on the infomercial says – ‘but wait, there’s more’. This issue also delivers the 6 page story titled I Found the Abomitable Snowman! Pencilled by Jack Kirby and inked by Steve Ditko. ‘… and that’s not all’. They should call this the comic the Woody issue with all due respect to Rifleman #10. “My Friend is not Human” is a 5 page story pencilled and inked by Steve Ditko and its all about a guy wanting to turn into a tree! We have our work cut out finding an affordable copy at this point. A CGC 5.0 just sold for $1339 while a 7.0 in May fetched $2614. Just to give you a reference point a CGC 9.2 sold last November for $2868. Don’t abandon hope; I think this book can be found in some old bins still. Yeah the seller will have a premium because it’s a Kirby Monster book but at least it will not be crazy CGC auction prices. Anything below double guide for this comic is a bagain! The 43rd edition of the Overstreet Comic Book Price Guide shows $230/$515/$800 as the 8.0/9.0/9.2 price splits. 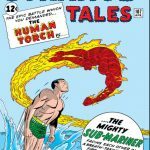 Stan Lee, Jack Kirby, Steve Ditko, Stan Goldberg working on the same story! NextHey, that’s my sketch! Credit your source. 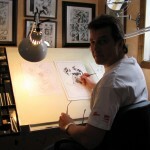 Kirby saved Atlas/Marvel’s bacon, and was rewarded by his early art being stolen and , his contributions being minimalized, as Stan Lee made millions and Walt Disney Billions. All Jack wanted to do was support his family and entertain the world. Well Done Jack Kirby ! Yes, bravo Jack Kirby for all those fantastic monster comics. 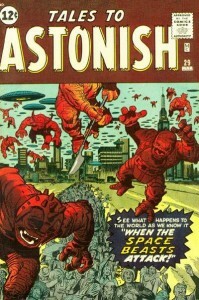 I wish Marvel would make (or get Guilermo del Toro to make) some movies of “Tales To Astonish” and its monster stories. TTA 13 is definitely undervalued, but hopefully Groot will have his day! Love those Kirby monsters Walt! I have always been a fan of TTA #29 (very hard to find) and Hulk Annual #5 which is pretty easy to find and a real treat for Kirby monster fans. Thanks for the background history on Groot which I did not know. A copy of TTA13 in about 3.5 to 4.0 ungraded just sold on ebay for $1775!! Is this unprecedented? 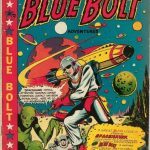 Green Lantern 76 and Iron Man 55 rose in value quickly thanks to the movies, but this seems to be going up like a rocket… do you think it can go any higher?? Crazy money for a lower grade copy. I’d love to have one that CGC 9.2 last year for $2868, what would that sell for now? 10K? With somewhat weak results the last couple of auctions for NM#98 9.9’s, I though I might have take a crack at this stunning 10.0!! But it’s already over $8k with 9 days to go. Looks like all the big guns are pointed at this book and it’ll blow past $10, probably land around $15. Walter, could it actually hit $20? Hey Charlie – see here’s the thing about this 10.0. One could give some pretty good odds that it will remain the only 10.0 ever so I think the sky is the limit for this book, 50K? Why not? We’re still paying for what CGC thinks but hey, they are the ones we’ve entrusted to get things right, right? One of the few times I’ve disagreed with this column. 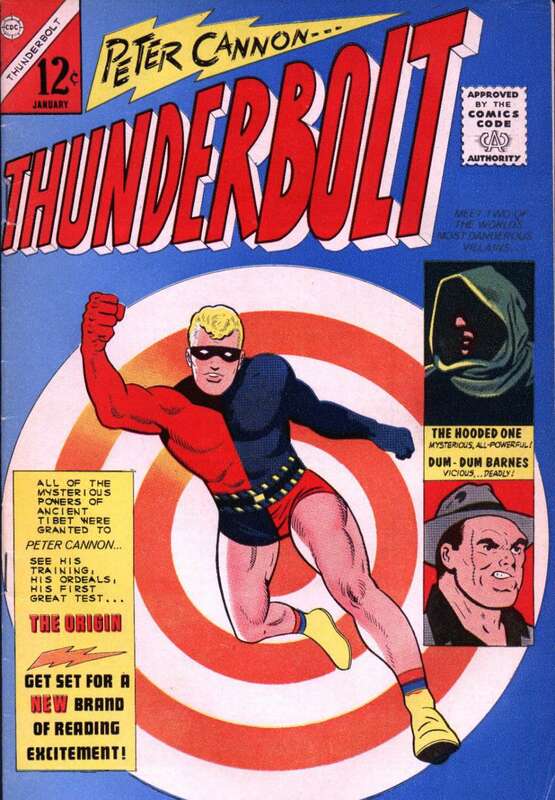 Overstreet value of $800 for the first appearance of what is still a cult/secondary character seems quite ‘valued’. Lets be honest, that is why this book is raising in demand. It being a Kirby book is simply a nice bonus. 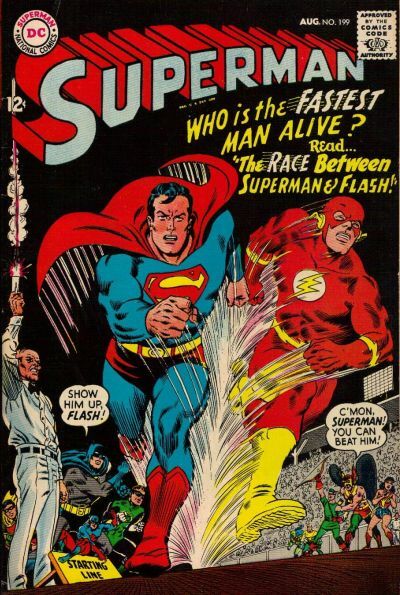 For a .12 cent comic that’s 50 years old that’s 8000 x original value. And we’re not even talking CGC’d books. Investing in Groot is a bet that: A) The Guardians movie is a hit B) Groot maintains significance in the long term for the Marvel Universe, and C) he gains long term pop culture significance beyond comics. That is a lot to hope for. I’m finding it difficult to imagine 10-20 years from now Groot is a Marvel A-lister and that a collector will be willing to pay thousands for a 70 year old monster comic (Kirby or not) just because the talking tree from a 20 year old sci-fi movie makes his debut in it. I’m skeptical on this one. I say if you find it…yes buy it!! But when that movie hits…sell that bad boy. If you’re willing to pay a few grand for an undervalued Silver Age book…I’d say bank on Strange Tales 110. I know if I had $1000 and could get an unslabbed 9.0 of Groot’s 1st appearance or an unslabbed 6.0 of Dr. Strange’s first appearance…and was betting on the future…the choice would be a no-brainer. I so agree!! Short fun stories with a good lesson.